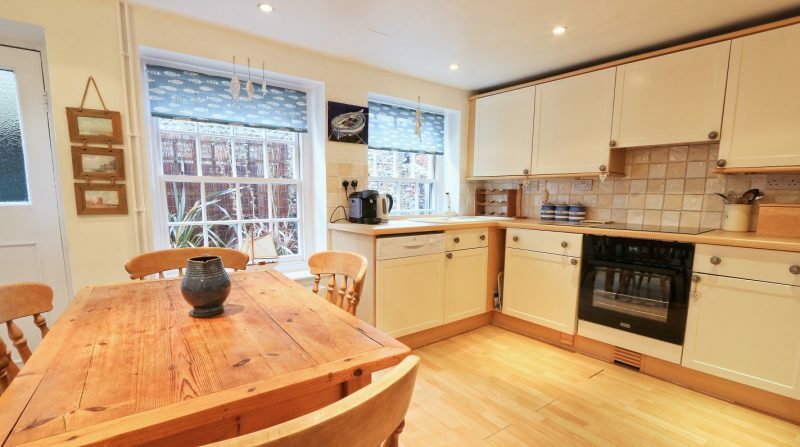 walking distance of local amenities. 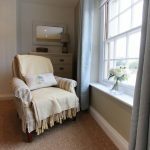 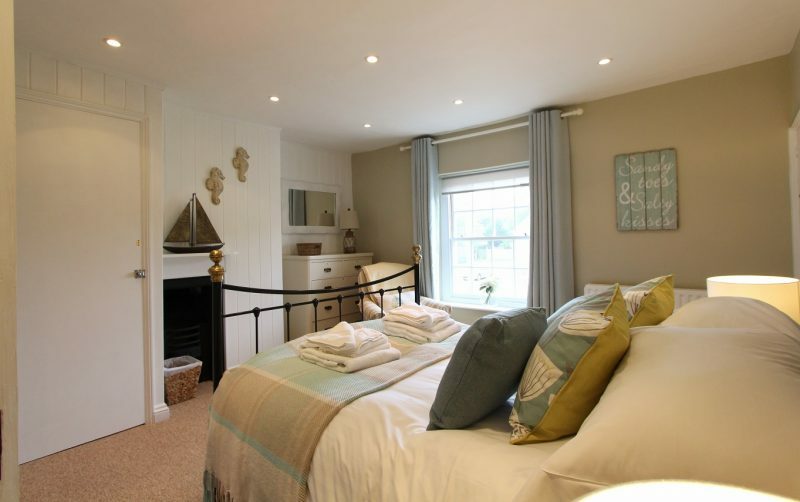 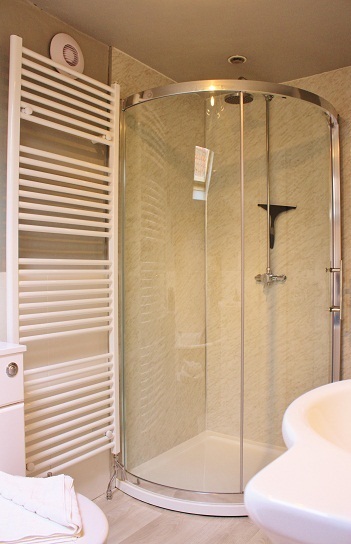 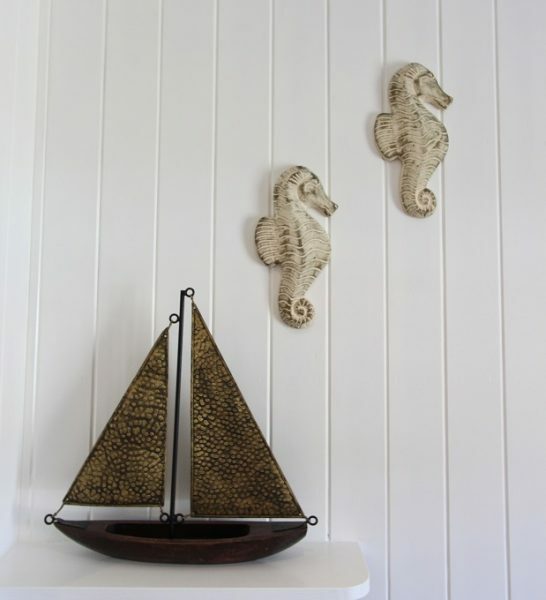 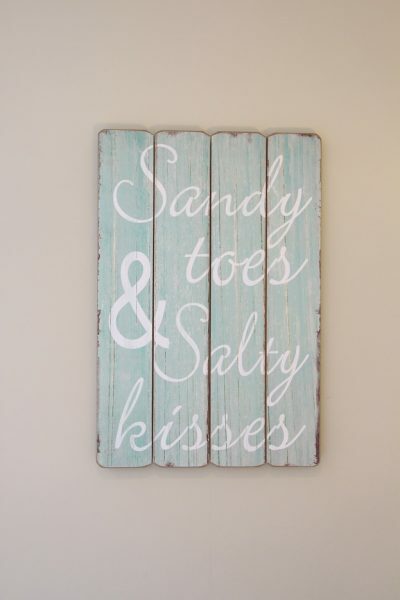 The caring owners have gone to great efforts to make the cottage extremely comfortable and stylish for their own lovely family as well as guests to the area. 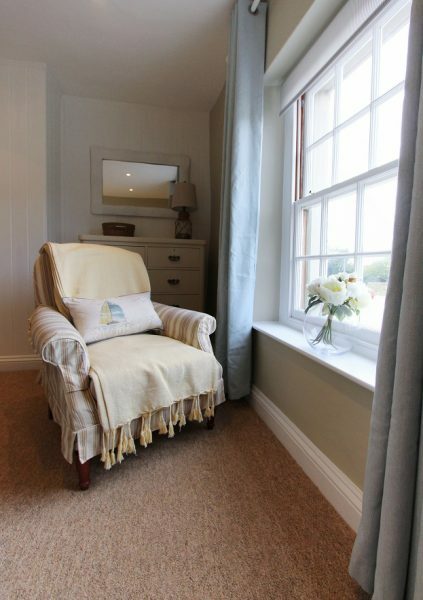 Inside the cottage the stylish, well proportioned sitting room with its lovely, large sash windows has a really cosy feel. 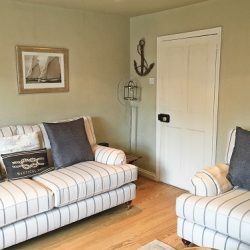 With comfortable soft furnishings set around the fantastic log burning stove this room has a good sized Smart LED TV, perfect for quiet nights in catching up on your favourite box sets. 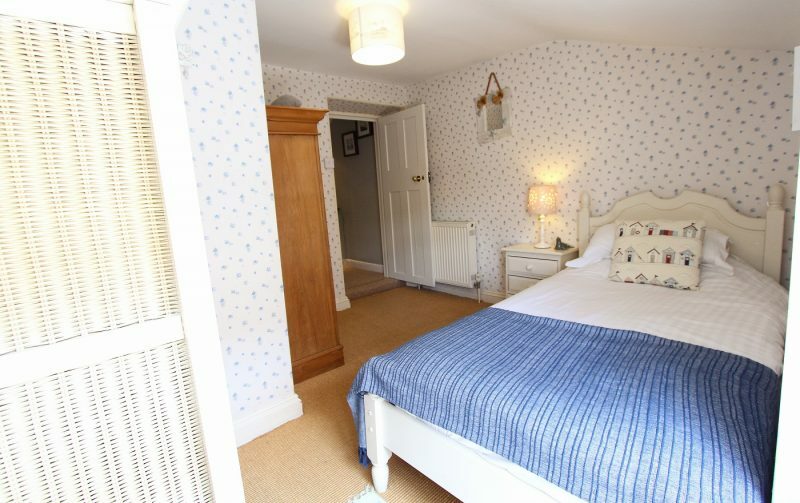 Just off this room is a good sized kitchen with dining table. 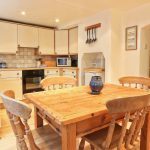 The kitchen is well equipped with everything one would expect in a high quality self catering property. 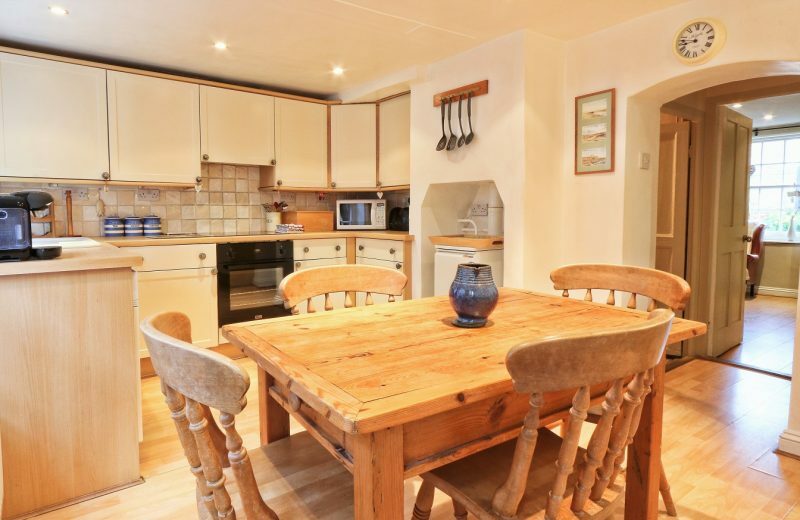 There is a dishwasher, washing machine, microwave, electric oven and induction hob, separate fridge and full size freezer and for the coffee lovers; a Tassimo coffee machine. 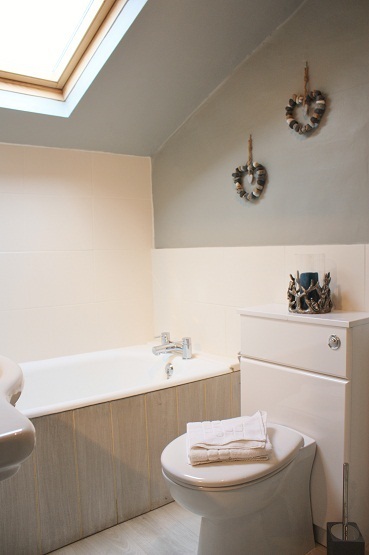 There is also a small WC downstairs and a large storage area under the stairs. 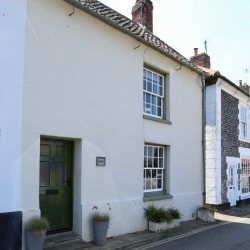 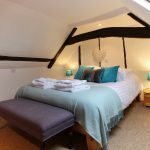 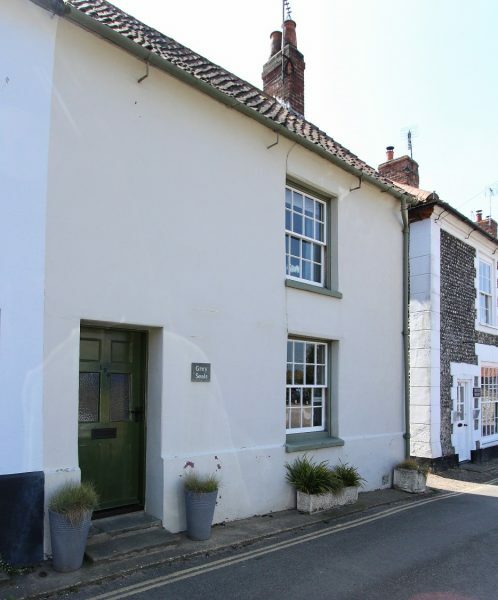 Upstairs is a large double bedroom overlooking the village bowling green on the other side of the lane, a pretty single bedroom and bathroom with a separate bath and walk-in shower with soaker head. 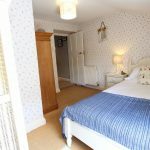 Another flight of steeper stairs leads to the romantic double bedroom tucked away at the top of the house. 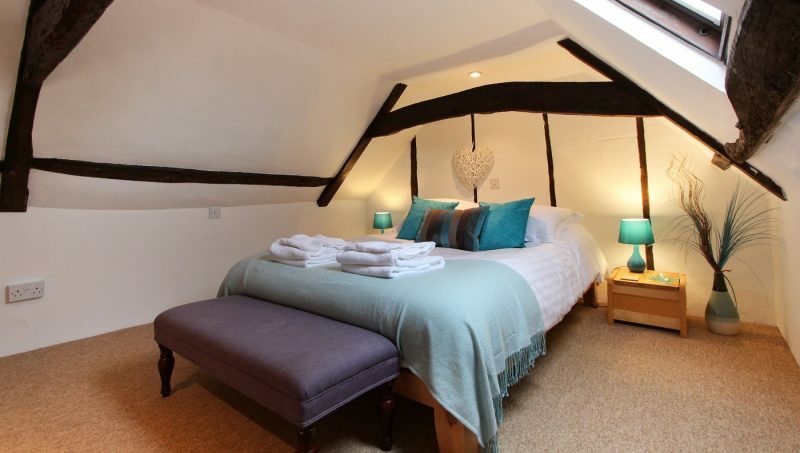 Old beams add to the atmosphere here but do, in places, limit the headroom. 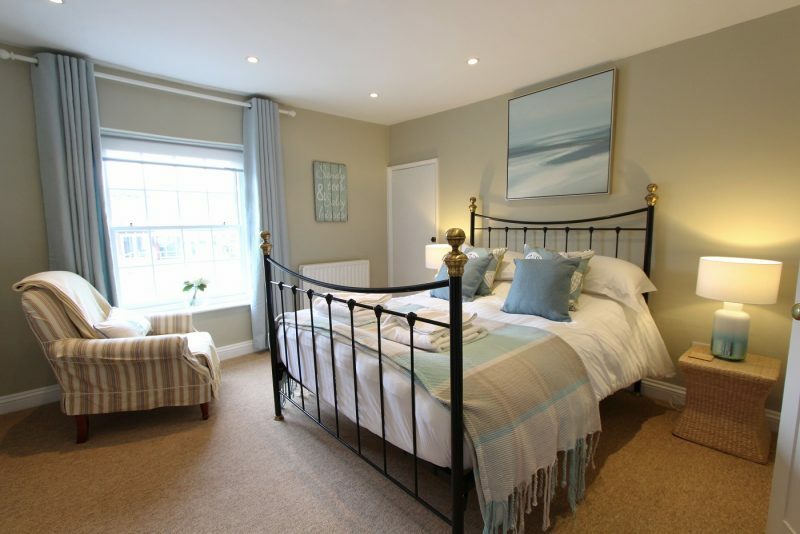 All beds are dressed with crisp white linen and soft towels and coordinating throws and cushions. 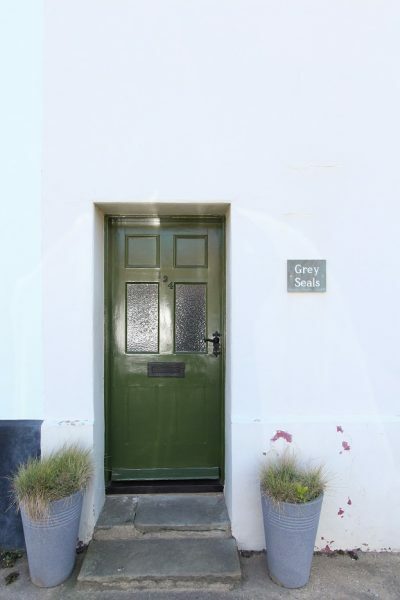 To the rear of the property and along a short path is a lawned garden that Grey Seals Shared with its neighbouring properties. 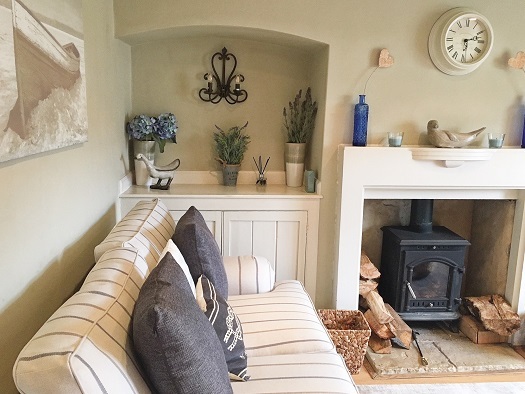 This lovely sheltered space is a great place to relax in the summer months. 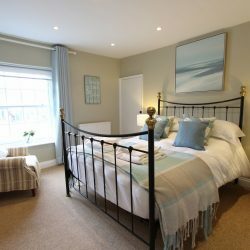 Grey Seals is a fantastic holiday cottage in the centre of Blakeney Village just a short walk to The Quay and other village amenities. 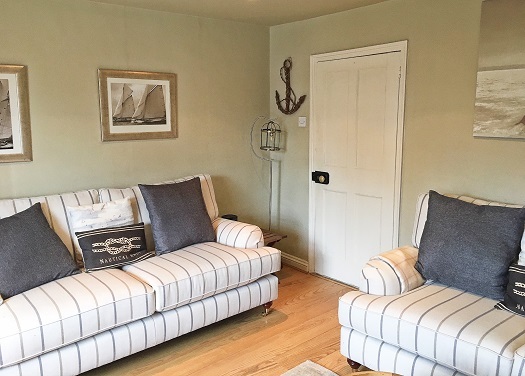 It offers stylish yet practical accommodation for couples, groups or families looking enjoy a holiday in this sought after location on the stunning North Norfolk Coast. 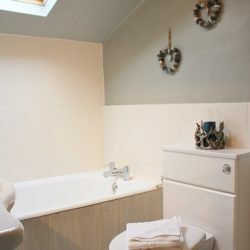 Check availability below.